Collaborate with patients to manage their blood pressure—with ease and accuracy. Patients purchase their Welch Allyn Home device and download the free app. They take clinically validated readings from the comfort of their home and easily share the results with their physician. Physicians sign up for the complementary Welch Allyn Home clinical portal. They and their trusted care team members securely and efficiently view home readings, obtaining a clear view of patient compliance and results. 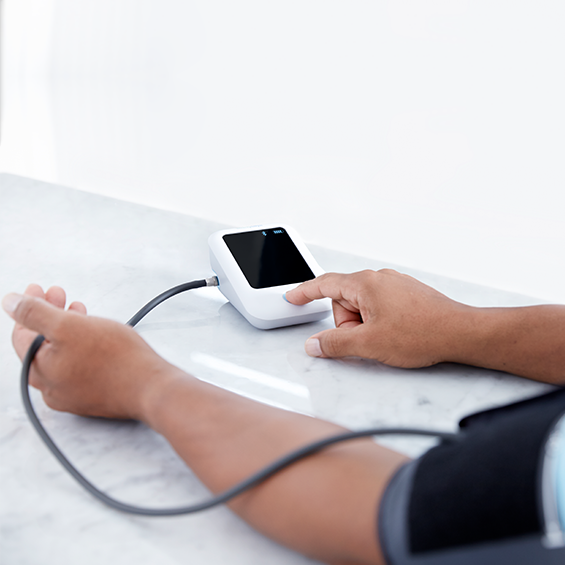 Clinician-connected remote patient monitoring has proven to help get patients to their target BP.1 In addition to delivering accuracy in the home, the Welch Allyn Home solution is designed to eliminate barriers to patient compliance and streamline practice workflows. 1. Green B et al. 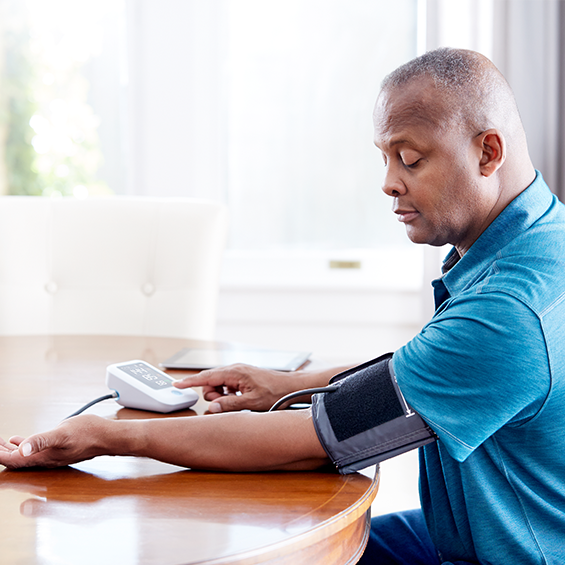 “Effectiveness of Home Blood Pressure Monitoring, Web Communication, and Pharmacist Care on Hypertension Control.” JAMA 2008;299(24):2857-2867. © 2016-2017, Welch Allyn, Inc.